NEW ORLEANS – The Saints are as much a part of the New Orleans fabric as red beans and rice. 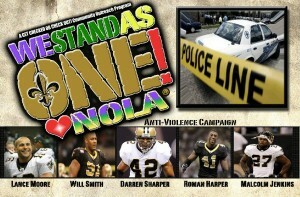 When something impacts the city like violence has, the players get involved and take a stand against it. On Friday night, current and former Saints will take on some of the city’s finest and bravest in a charity basketball game to raise money and awareness. The Black and Gold Hoops Challenge starts at 6 p.m. in the Brother Martin High School gym. Tickets are $5 for students and $12 dollars for adults. 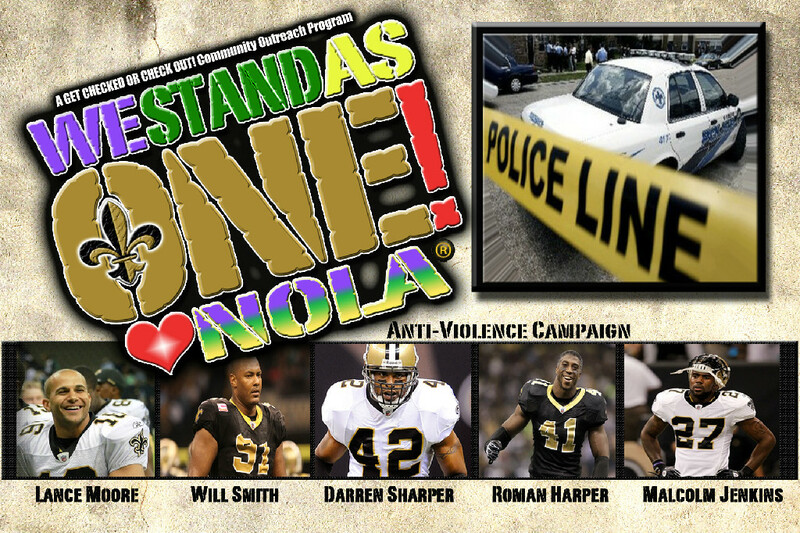 The proceeds from the event benefit the foundations of the Saints players participating and the “We Stand as One..Love NOLA” initiative.